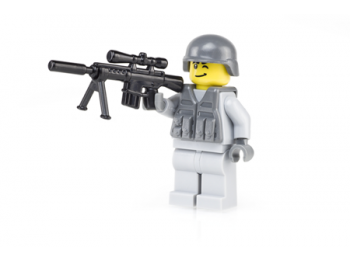 This soldier is perfect for urban combat situations. 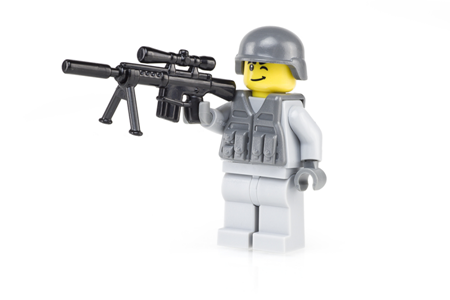 Operationally the Modern Sniper is a highly specialized soldier used for key target removal at long range. Basically the Modern Sniper is a solitary and quiet soldier focused on providing support and security to their squad from overwatch.